Request can be submitted either by mail or email. Each record costs $5. If you have questions, you may contact 844-644-6268. Alternatively, you may also visit their chat support. 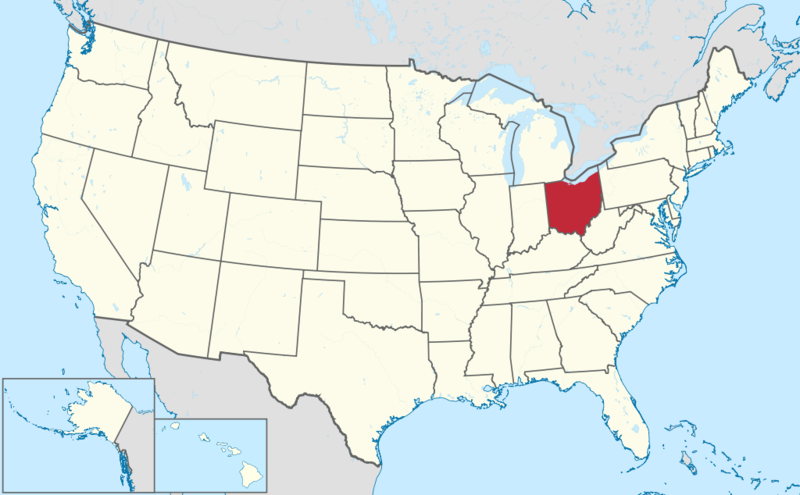 Ohio is a Midwestern state in the Great Lakes region of the United States. With a total land area of 44,828 sq.mi (116,104 sq.km. ),Ohio is the is the 34th largest by area, the 7th most populous, and the 10th most densely populated of the 50 United States. The state’s capital and largest city is Columbus. The state was admitted to the Union as the 17th state on March 1, 1803. An average of 2.9 fatal crashes happened each day. 31 percent of the fatal traffic crashes were notable for lack of seat-belt use. According to 2016 report of Neighborhood Scout, the motor vehicle theft rate in Ohio in 2016 was 3.38 thefts for every 1,000 inhabitants. A total of 19,667 incidents of vehicle theft were reported in the same year. Insurance Institute for Highway Safety’s 2016 report indicated a total of 1,133 people killed due to vehicle accidents in 2016. Of those 1,133 killed, 66 percent of them were vehicle occupants, 12 percent were pedestrians, 17 percent were motorcyclists, and two percent were bicyclists. The remaining three percent were unknown. Why should I run Ohio VIN Check? Run an Ohio VIN Check to uncover the full-story of your next vehicle.